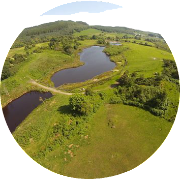 Onsite at Gorsebank is Greenhill Coarse and Trout Fishery. We are open all year from 7am - dusk. 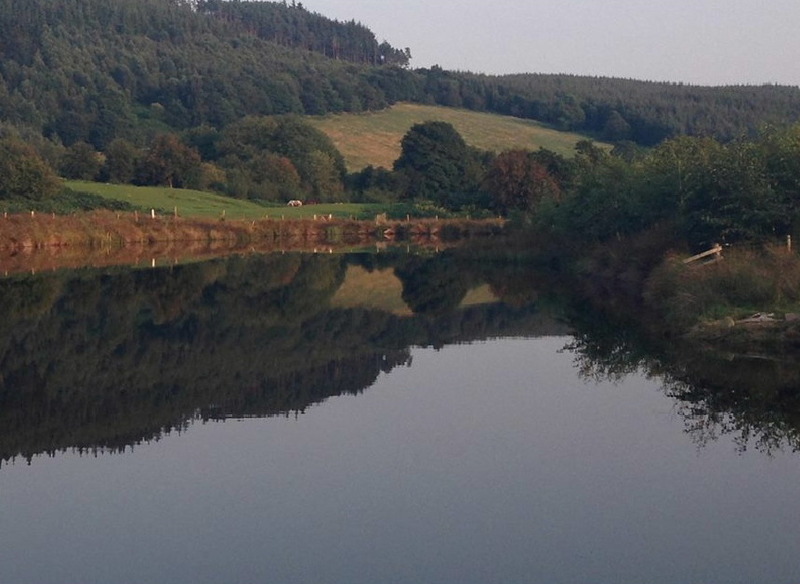 Our day ticket fishery is located in a beautiful, peaceful valley on the edge of farmland and forest. 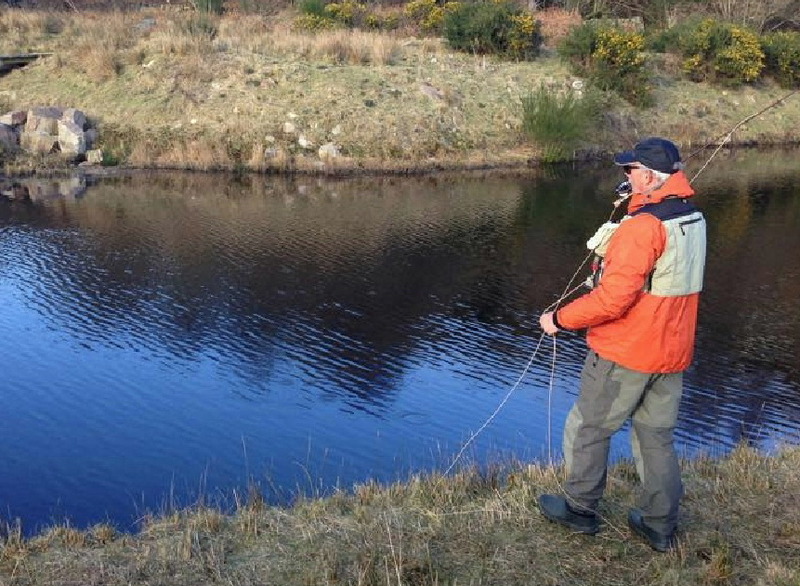 Also nearby river fishing for Salmon & Trout and sea fishing. 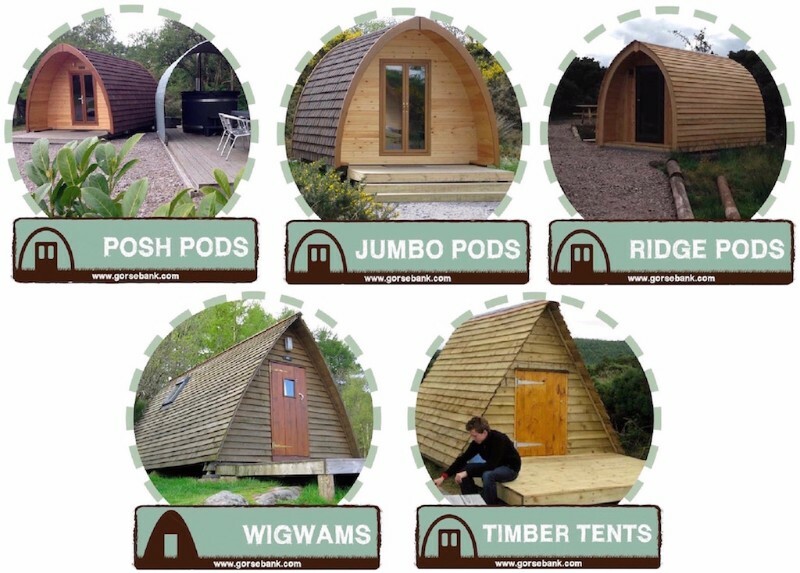 Wide choice of accommodation to choose from, budget cabins to Pods with hot tubs ideal for all the family. 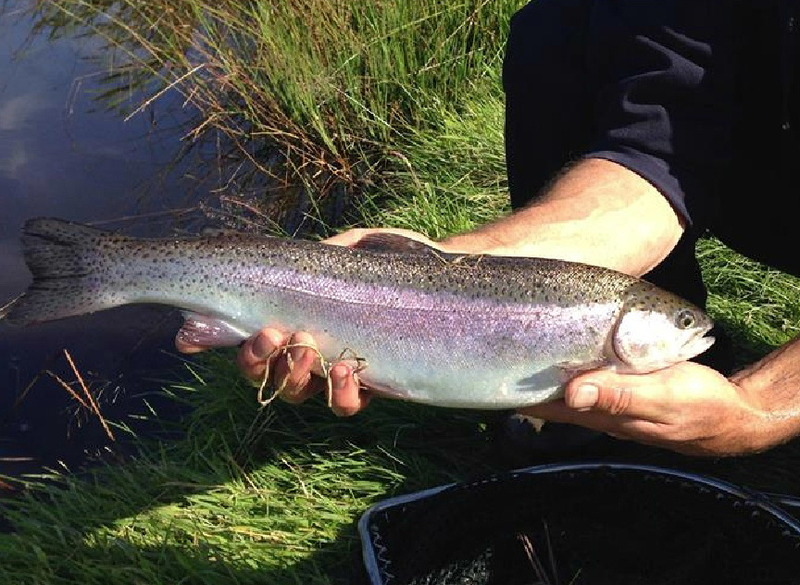 Stocked with rainbow & brown trout 1lb - 5lb 3ft - 5ft deep. Hire tackle available. 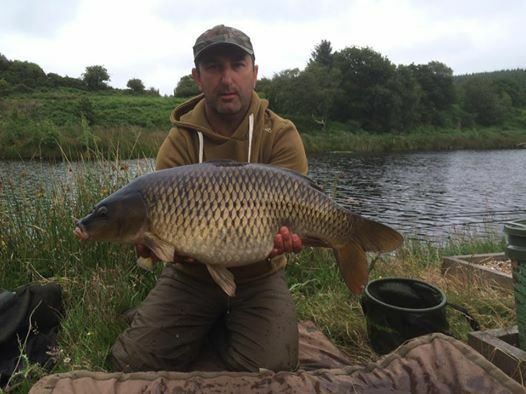 Drennan tackle, pellets, ground bait, corn. Hire tackle available. Please purchase tickets from reception prior to proceeding to lakes. 3. No BBQ's or fires. 4. All litter must be taken home. 5. 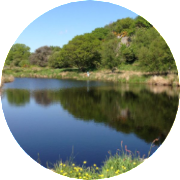 Children must be supervised by a responsible adult, non fishing guests only by agreement with fishery office.